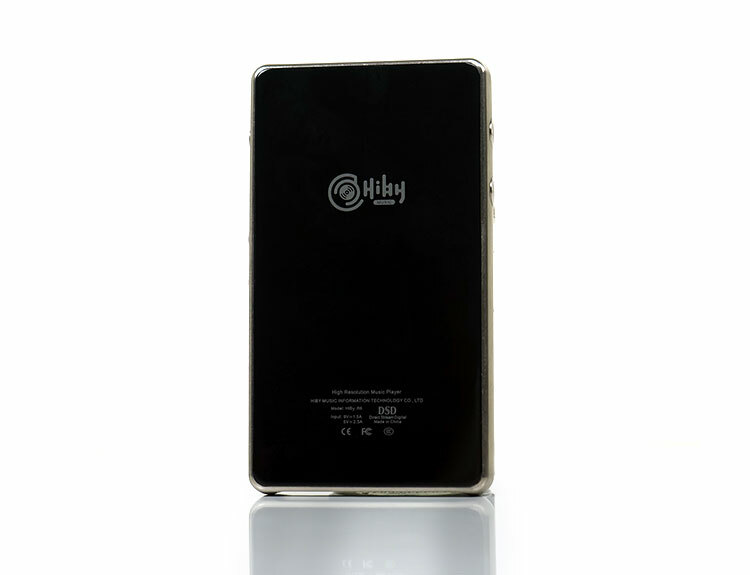 Disclaimer: The HiBy Music R6 sent to us uses the domestic market firmware. Some features that will be in the international version are missing on this unit at the time of review. As such we will revisit this review as and when those additional features are added and amend the review. The $649 R6 is a big deal in terms of new digital media players. Primarily so because it is being launched by HiBy Music. HiBy Music has been operating for over 10 years now with over 30 staff and has gained a reputation for some solid software and audio processing releases down through the years. 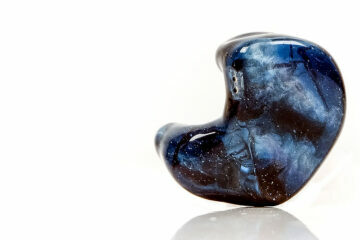 For those that may not be familiar with HiBy Music products chances are you already are but do not realize it. 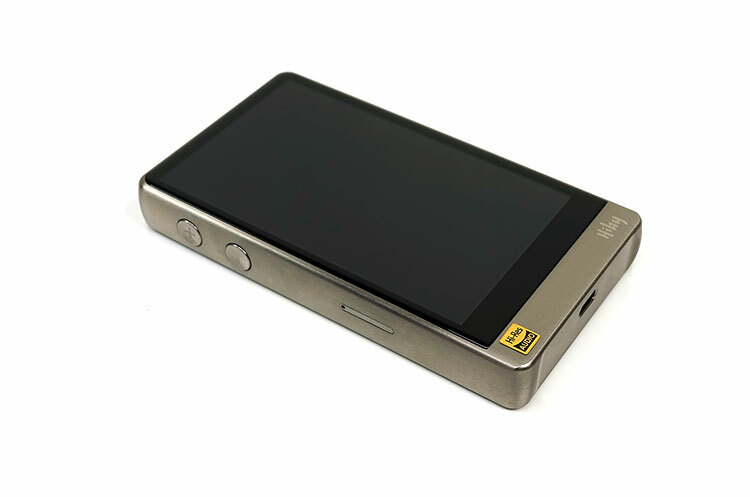 Do you own a Shanling M1, M2s, M3s, 2nd Gen FiiO X1, 3, X5 or Cayin i5/N3 DAP? Or maybe perhaps a desktop solution such as the Cayin iDAP-6? Have a look at that software that all these audio units run on. That is right, it is a HiBy Music platform. The omnipotence does not stop there. Are you using an Android or iOS Smartphone by any chance? Have a look at the Apps Store and you will find the HiBy Music app free to download and use. Over half a million people are already using it over 90 countries and I am one of them for the last few years. It simply works and works very well indeed. From an audio perspective, the standout p itch is the dual Sabre ES9028Q2M, one for each channel. At this price point this is as advanced as it gets both in terms of material cost and performance potential. Just before you get all too sweaty I do need to note that the Q2M version is not the same as the higher priced iBasso DX200 dual Es9028PRO design. These are the mobile chip versions rather than the full PRO versions and part of the reason why HiBy can get the R6 down to the seductive price point. 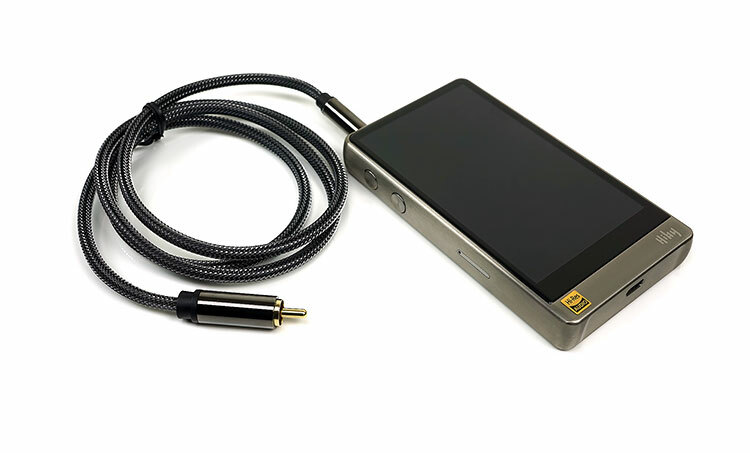 The K2M chip was the chip of choice for years in portable audio gear. Some have diverged to the ES9028PRO but I think the Q2M mobile version will be the norm for future audio gear using ESS chips. 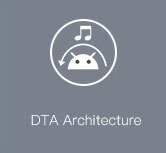 The R6 uses Android 6.1 which, alongside the DX200, makes it one of the most advanced in terms of software platforms for DAPs. However, the ability to bypass Android’s sample rate conversion (SRC) is tricky, especially on anything above 5.1. Usually, it was very app specific. HiBy is pitching what they call, Direct Transport Audio or DTA. This is a technology that prevents all apps from having to go through the Android SRC and in doing so the R6 is capable of outputting BIT perfect audio on any app that doesn’t sample before output. As a hi-fi Android DAP, they claim that this is a first. 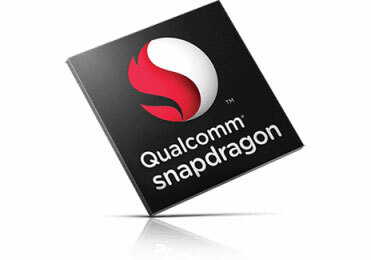 The R6 is almost in smartphone territory with its use of a Qualcomm Snapdragon 425 as its processor. No more Rockchip SOC’s which frankly are more suited to KitKat 4.X solutions than 5.1 upwards. Not only is this a thoroughly powerful and more advanced processor but HiBy has seen fit to work 3GB of RAM into the equation also. Note the DX200 has 2GB as well as the X7ii. The pitch here is clear. For everyday use, the R6 performance could well be on par with many smartphones nevermind competing DAPs. 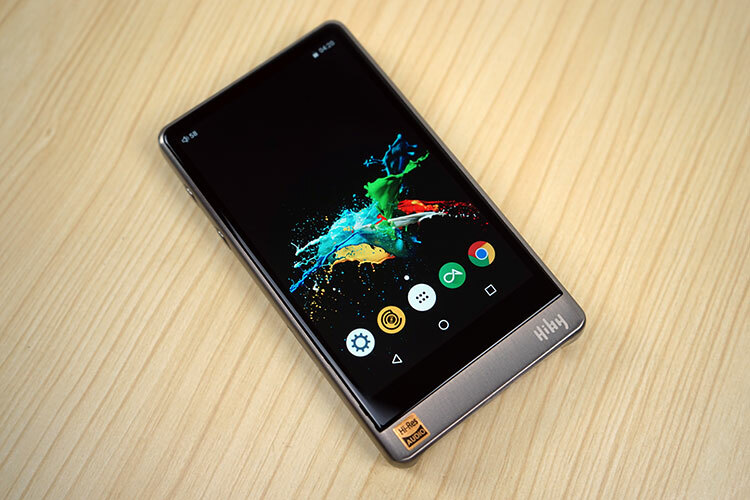 HiBy is putting a lot out there in terms of technological capability and solid hardware. When I met the team at the GZ AV Show in Nov 2017 they made me guess the price. I mentioned around $800 given what I knew about it at the time. How wrong was I? The price is SRP $649 and for those on the Indiegogo Campaign, it will go as low as $529 for the Stainless Steel body and $479 for the Aluminum body. The SRP $649 for the stainless steel is a huge and very important pitch for HiBy. First, it stays firmly in mid-fi pricing, if just a little bit higher than the FiiO X5iii and equivalents. Second, it squares off with the FiiO X7 Mark II at exactly the same price. Considering the tech inside the HiBy pitch is not just sonic excellence, but also a very high value to performance ratio. The review unit of this R6 is the stainless steel version and I have to say it is absolutely stunning to hold and look at. The chassis is carved out of a corrosion-resistant 316L stainless steel block with some beautiful CNC curving. There is not a sharp point anywhere on this media player it is so smoothly finished. Outside of the Sony 1Z, I can’t think of a more finely finished DAP out there. I would say though that the inspiration of the design choice may come from the Sony flagship but given the price point, the cutting lines are a touch more traditional and wisely so. Fewer contours less possible production line mistakes to iron out. As such it has a slightly more traditional rectangular shape with concaved accents top and bottom to protect the sockets. The R6 is surprisingly compact. The closest in terms of form factor is the X5 3rd gen. Sitting side by side to the X7ii and DX200 it is measurably smaller at 116 X 66 X 15 mm. Compare this to the DX200 at 128.5mm x 69mm x 19.5mm and 240g as well as the X7ii at 128.7mm x 67.2mm x 15.5mm and 210g and you should get a picture of a much more hand-friendly digital media player. Note also the weight. It is the heaviest out of all the DAPs measured and compared to. It is a little chunky monkey in some ways given the dimension to weight ratio but if SS doesn’t float your boat grab the Aluminum version which comes in at just 190g making it one of the lightest. The R6 uses a capacitive 4.2″ IPS TFT screen with a 350dpi 16m color 1280 x 768 px resolution. This is a bigger and better performing LCD screen than the X7ii and on par with the more expensive DX200 which also uses a 4.2″ IPS 1280 x 76 px touchscreen. The X7ii lags behind with a smaller 3.7″ IPS TFT screen with just a 233dpi and 800×480 px resolution. The viewing angle on the R6 is immense and I mean viewable from a virtually horizontal position. The color saturation is gorgeous and seems to have super backlighting to the DX200. The touch response also seems a bit snappier. It is probably the best sub-$1k touch screen I have used to date on any DAP. What also sets the R6 screen apart from both of them is the finishing and bezel dimensions. The bezel dimensions on the R6 are among the thinnest I have seen on a DAP. In doing so the R6 almost looks borderless top and sides. We see this a lot on laptop designs and it is certainly an attractive feature. The bezel is slightly thicker at the bottom with an SS finish to accommodate the amp. The second key feature is the use of 2-D glass on the LCD. This is an approach used by Shanling on the M2s and something I praised them highly for. This is quite a high-profile design edge used now by a number of smartphone manufacturers such as Google and even Apple. Samsung’s curved glass is technically “3D” glass because of their bendable substrates and electronics whereas the R6 screen has none of that. The R6 has 32Gb onboard memory and a single micro SD tray slot which can hold up to 256GB. I am told all sizes are supported so the brand new ones pushing 400GB should not be an issue either. Personally, I cannot test that, I tend to keep 64GB size only. I tend to find the lifespan of micro SD cards to vary and 64Gb is a more acceptable loss than 400GB if they decide to die. I would have liked to have seen a dual micro SD slot given the rather small onboard memory size. Granted the price point and some physical and software limitations maybe have been a factor in the memory limitation. Perhaps other areas such as the screen have gobbled up the bill of materials (BOPM) costing a bit more. 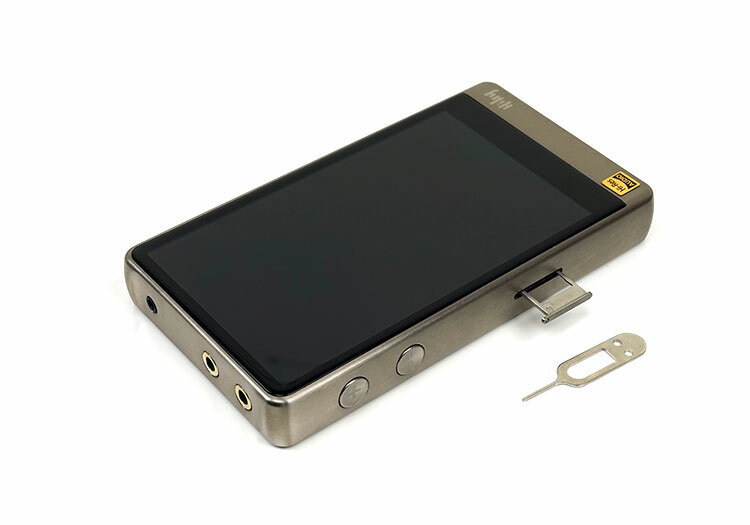 FiiO’s X7II does have an inferior screen but they also have onb0ard 64GB and dual slots. The DX200 only has 1 slot, similar screen quality but 64GB onboard. The Opus#3 also only has a single slot. Somewhere in the final BOM, someone must have made the decision that OTG combined with onboard and a single slot is enough. Your mileage may vary on that one. Yes, the R6 does OTG just like most other Android devices so you will get additional TB memory storage via the USB-C connection. Combined with the duplex Bluetooth HiBy Link software service plus DLNA capabilities on WiFi you do also get a greatly expanded memory by proxy service also. 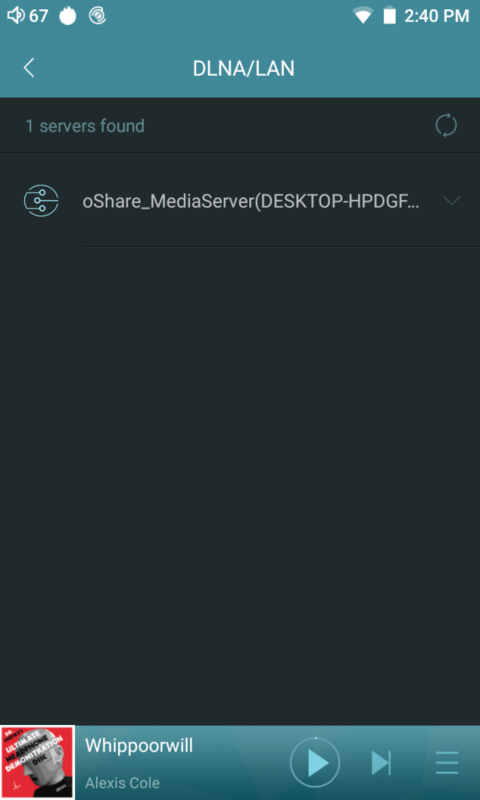 The limit is defined by whatever storage device/server you connect it to. This is something I picked up on the N3 from Cayin we reviewed last year and still holds true today. Cloud services greatly expand beyond the physical limitations of the onboard memory but even where WiFi is not possible the bi-directional Bluetooth services inside HiBy Link will allow you to tap the R6 storage and transmit via Bluetooth to other playback sources. 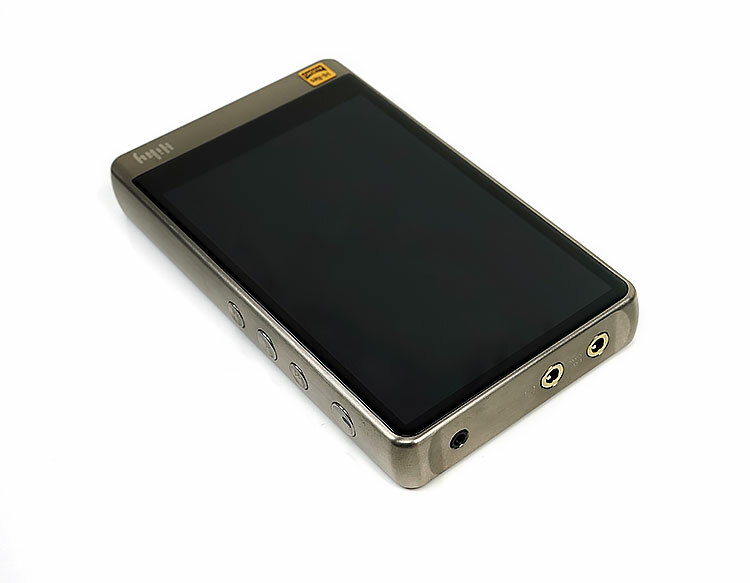 The R6 physical controls are like a cross between Sony’s latest and the older FiiO style rounded buttons. The primary interface is the capacitive touchscreen but to the left and right you do get both volume and playback controls. The buttons are fairly flush to concaved against the SS panels but are spaced widely enough for you to be able to work with them without having to look down all the time. On the left side is purely volume control although with Android a combination of power and lower volume will allow you to do screenshots. The buttons are easy to manage and fairly responsive in terms of potential lag between action and screen response. On the right side, you have a slightly larger power button at the top which also doubles up as an LCD screen ‘off and on’ button. The button also holds a nifty little blue LED light which acts as a power-on indicator. To the best of my knowledge, there is no link between battery life and the LED color. In power of and charging mode, the LED light does not come on. Below the power button, you have three slightly smaller buttons, similar in form factor to the power button. They are your primary playback control buttons and will operate with the screen on or off. The R6 has inputs and outputs on the top and bottom panel. On the bottom panel, HiBy has opted with a USB-C connection which is starting to become the norm for Android platforms in the last year or so. The USB-C connection will provide for a future USB-DAC out function with PC/Macs as well as any OTG services you wish to use and charging the battery. On the top panel, you have a mix of digital and analog outputs. To the far left, (as shown in the picture above), you have a 2.5mm TRSS balanced output. Out towards the left, you have a single 3.5mm stereo jack for unbalanced. The final connection is a dual fixed/variable voltage 3.5mm analog line out and digital coaxial output. All top panel sockets apart from the 2.5mm TRSS are finished in gold plated contact rings. The 2.5mm TRSS uses a rubber ring. I have to commend HiBy for some of the included accessories. Now in the edition that I have there is no leather case which is something being offered as a perk with the Indiegogo Campaign. I highly advise you get one simply because I have been babying the R6 for the entire time it has been with me. You will get some screen protectors though as standard and well worth putting them on that lush screen ASAP. 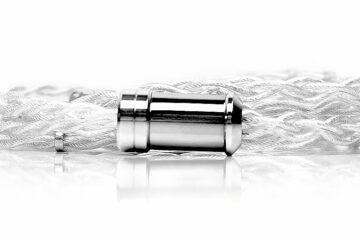 The specific accessories that are praiseworthy are the supplied connector cables. 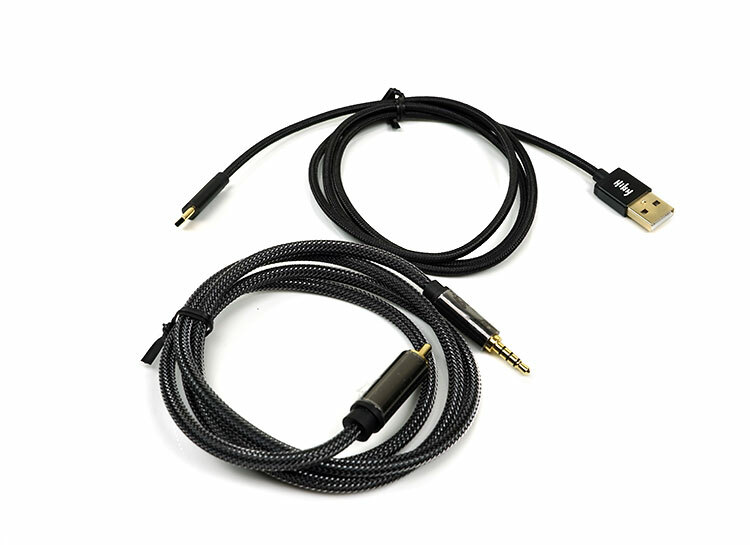 One is a USB-A to USB-C charging cable and the other is a beautifully finished coaxial output cable. In fact, both are well finished it is just the coaxial nylon and thick jack barrels finish stands out a bit more. Note the USB cable has a HiBY’s own logo which I think is a nice touch, makes it stand out a bit and ensures you will not mix it up in a box of similar cables. All of this comes packaged in a well presented if slightly understated black retail box with a dual foam layer system. The R6 is housed in the top foam layer with the accessories, manual and warranty card just below on the second layer.